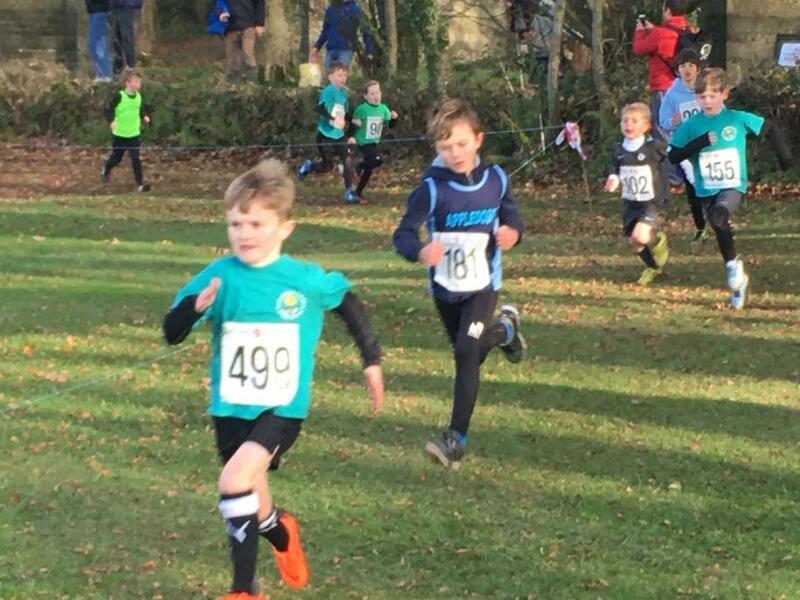 Congratulations to all the children that ran in Race 4 of the Gliddon and Squire Cross Country League on Sunday at West Buckland School. 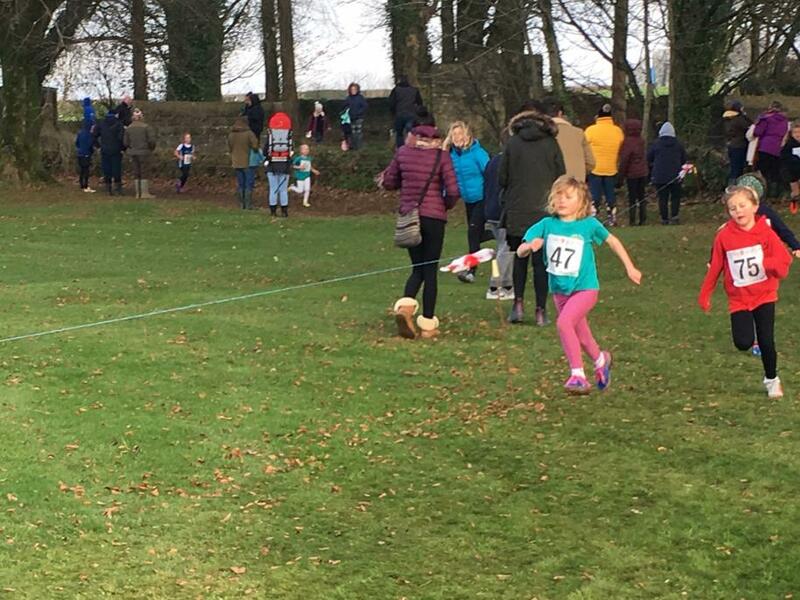 The Under 9 Girls have managed to maintain their place in the top 3, with a specific mention to Maddie who ran her best race to date coming in 19th position. 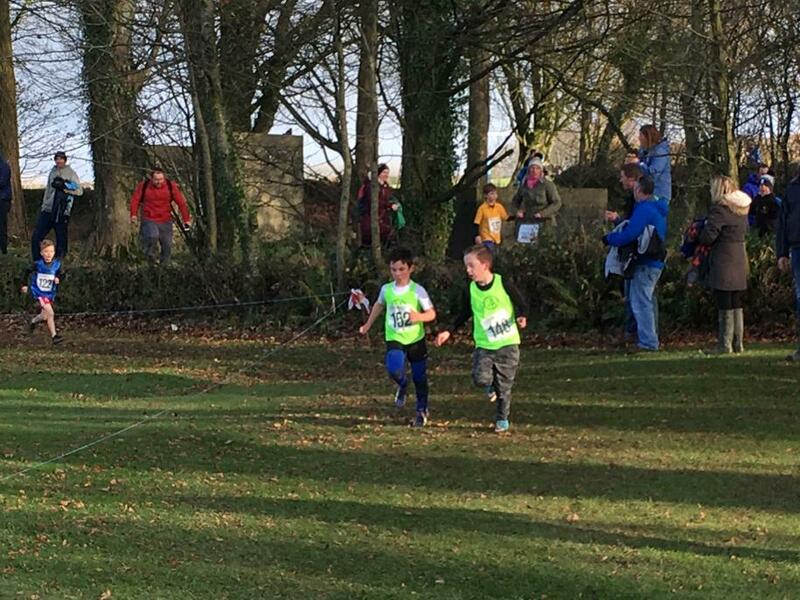 The Under 9&11 boys are holding strong in 7th position. All the results can be found on the Gliddon and Squire website and on our PE board in the hall. Thank you again to all the parents that get up on a Sunday morning to take their children to these races!